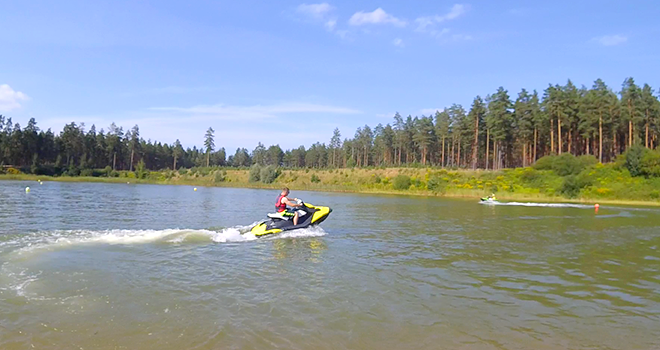 If you want to enjoy speed and adrenaline on a water then Riga Jet Ski is exactly what you need. 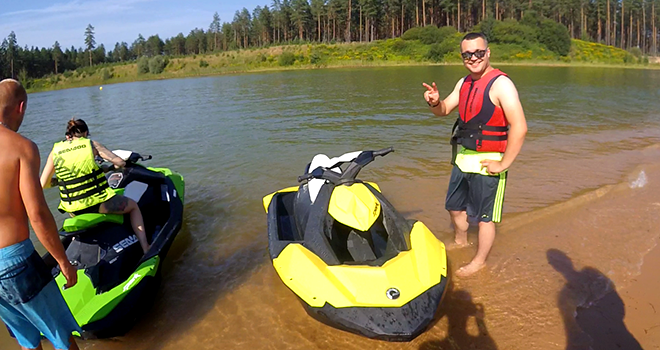 These Jet Skies are suitable for both beginners and those who have tried this great activity before. 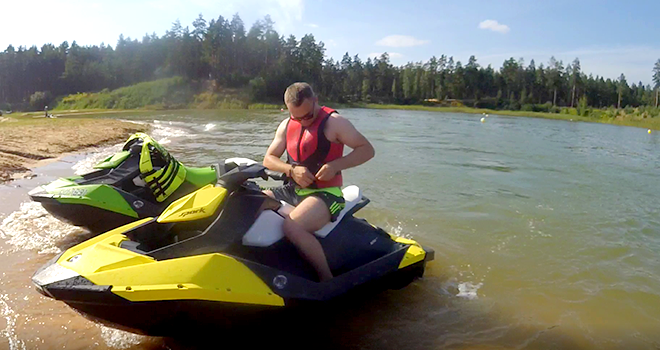 We will meet you at your hotel and then you will be driven 10km outside of Riga where the Riga Jet Ski activity takes place. At the beginning you will hear safety and driving instructions. 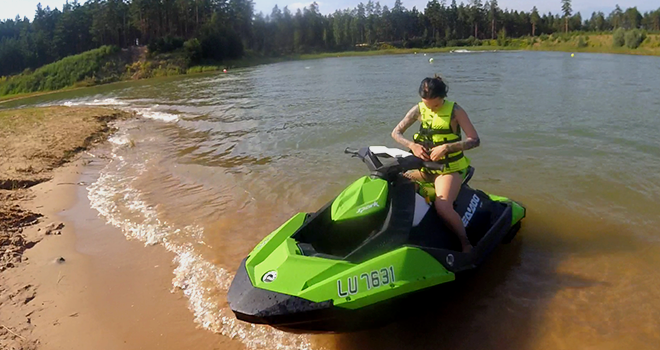 Then you get life jacket and can enjoy the speed of Jet Ski. You can choose between 10 min or 2 x 10 min rides.